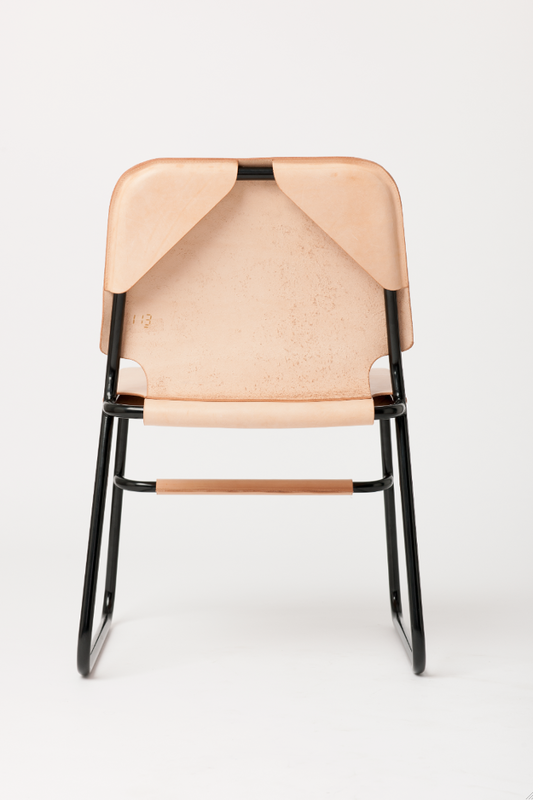 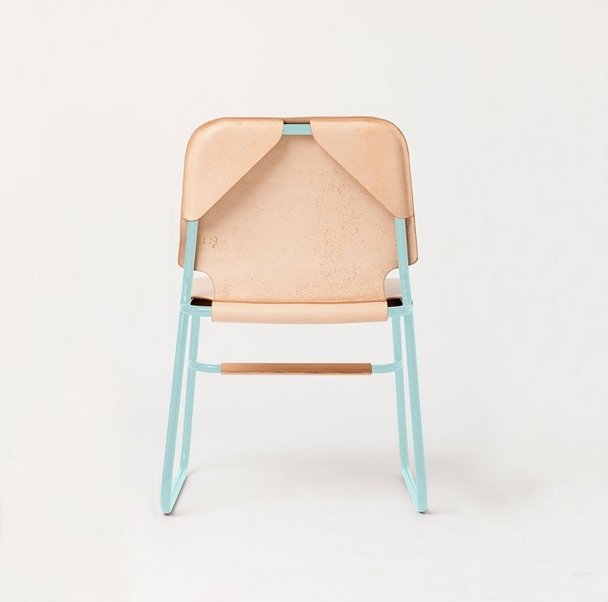 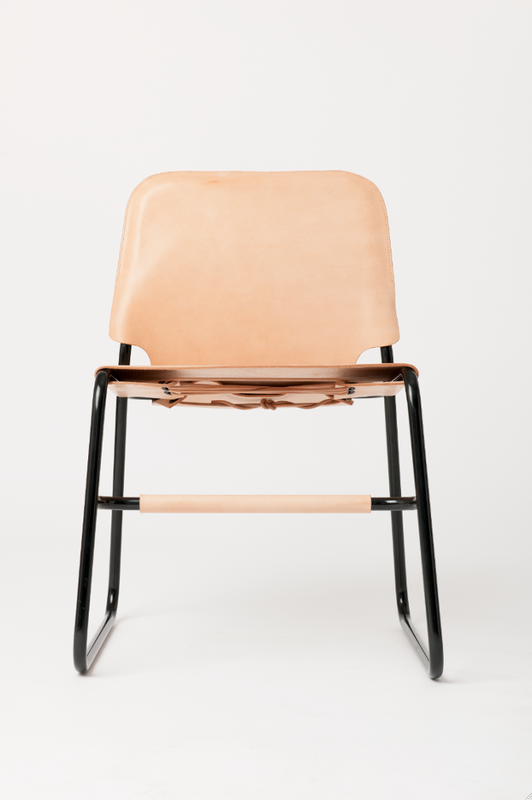 Tbc1 is the first chair in its growing family of seating. 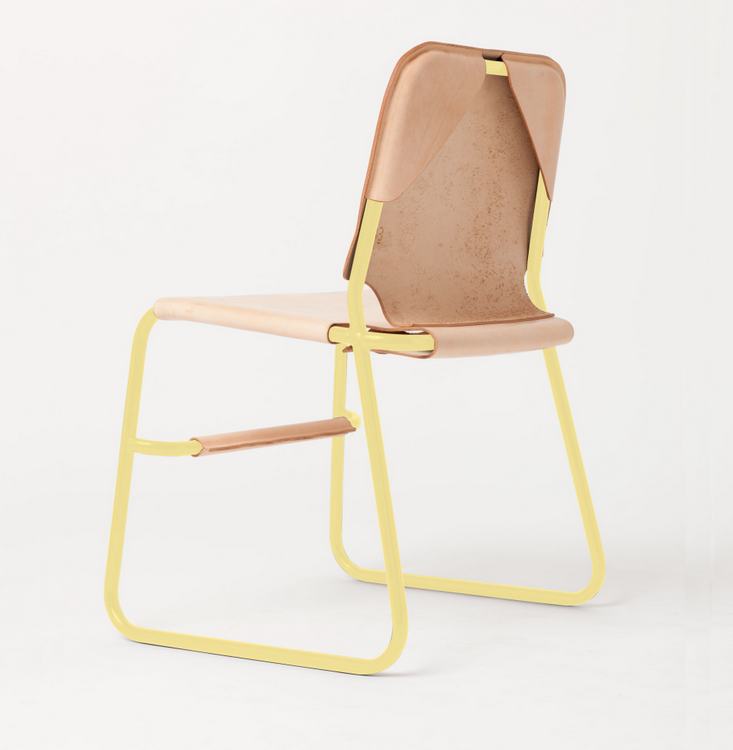 Designed drawing inspiration from Marcel Breuer’s Wassily Chair I aimed to exploit the seemingly simple aspects of a tube chair. 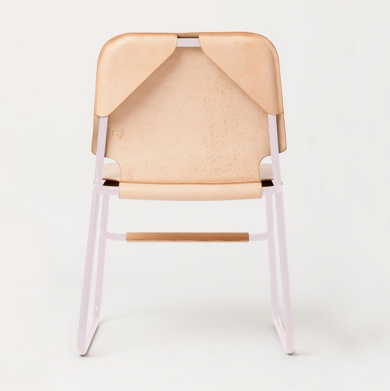 Tbc1 is a 100% Melbourne made using traditional manufacturing methods, and the chair’s tube bent frame is available in chrome, brass plate or powder coated finish.